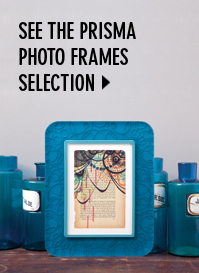 Part art and part science, Prisma Frames combine engineering ingenuity with a passion for great picture frame design. 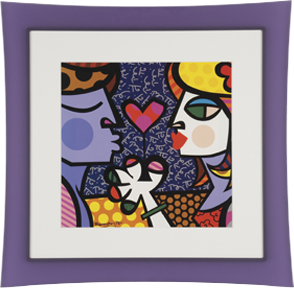 Bella Moulding, the parent company to Prisma, is proud to offer designs that spill outside the limits of traditional picture framing. 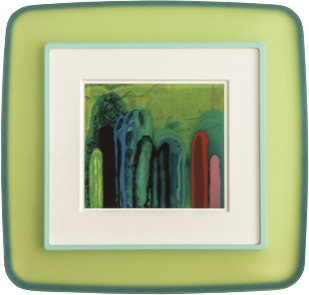 Bella Moulding is a national distributor of distinctly creative and beautiful picture frame moulding. 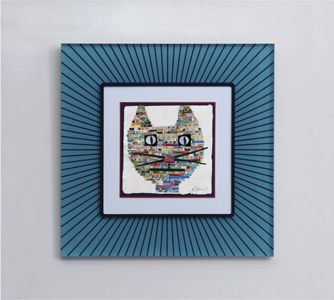 The addition of Prisma Frames to our collection expands our mission to offer "Fun Designs for Serious Framers". 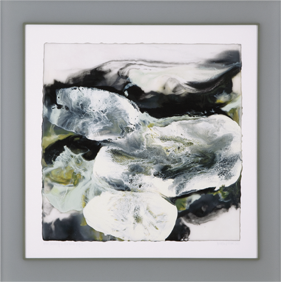 Filling a unique niche for extraordinary framing, Prisma Frames are highly sought after in galleries and frame shops from coast to coast. Prisma Frames find a home in any residential or commercial design-driven environment. Seamless frames as original as your designs. Design your own Prisma. The choice is yours. Double the design pleasure. Perfectly clear or a hint of green. Choose from crystal or sea acrylic. 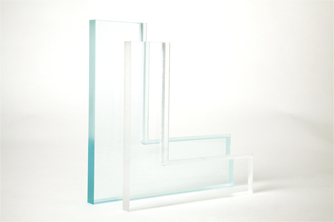 Frames are crafted from 3/4" or 1" thick acrylic. Choose from a traditional frame or a floater frame, which you can order in any width, shape and single color—sanded or clear. From delicate to dramatic. Available in widths from 3/4" to 6 1/2", on the quarter inch. There are nine shapes available, anywhere from subtle curves to clean lines. 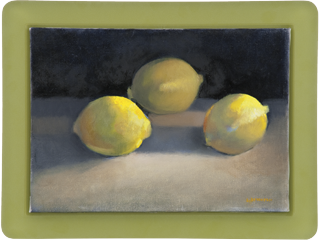 Accent your art by combining sharp or rounded corners with convex or concave exteriors. The artfulness of Prisma frames is dramatically heightened by the use of continuous, repeating patterns. Choose from 19 different options. Prisma offers two different finishes, crisp and clear or softly sanded. Pick from 46 vibrant colors or keep it clear. 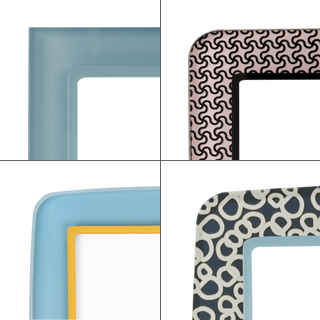 Choose one color or combine colors for two and three-toned frames.